Grimsby Borough win at Ollerton Town in one of three Toolstation NCEL matches on Wednesday night to ensure a last day showdown with leaders Campion for the Division One title on Saturday. 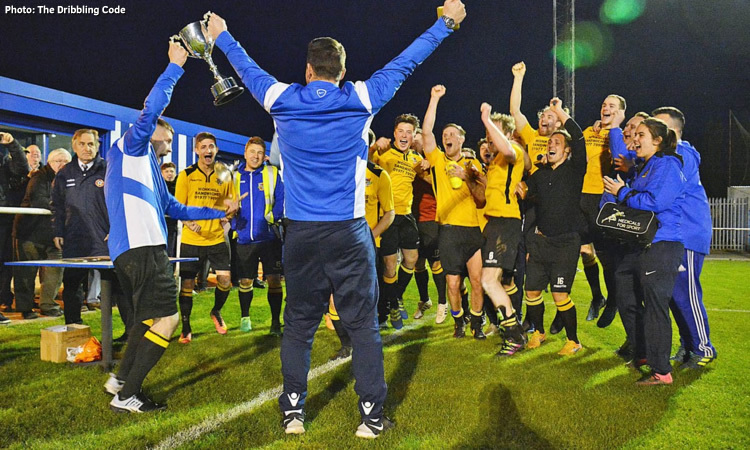 Highlights of Hemsworth Miners Welfare's 1-0 victory at Yorkshire Amateur in the Toolstation NCEL Premier Division on Tuesday night have been added to our website. Campion move four points clear at the top of Division One whilst Hemsworth Miners Welfare secure a top-five finish in the Premier Division in Tuesday night's Toolstation NCEL matches. 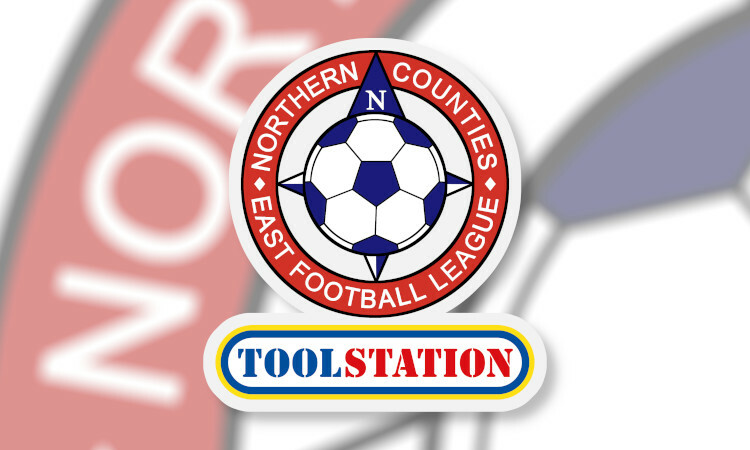 The Toolstation NCEL top scorers charts have been updated following Wednesday's matches. 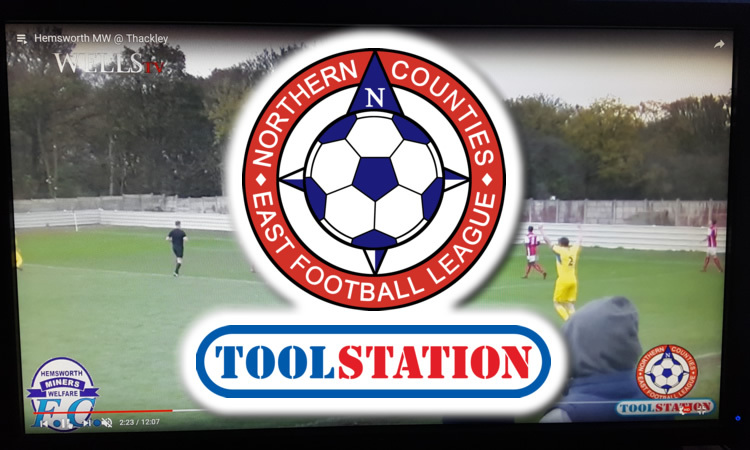 The statistics for the 2018/19 Toolstation NCEL Premier Division season have been updated following Wednesday's match. 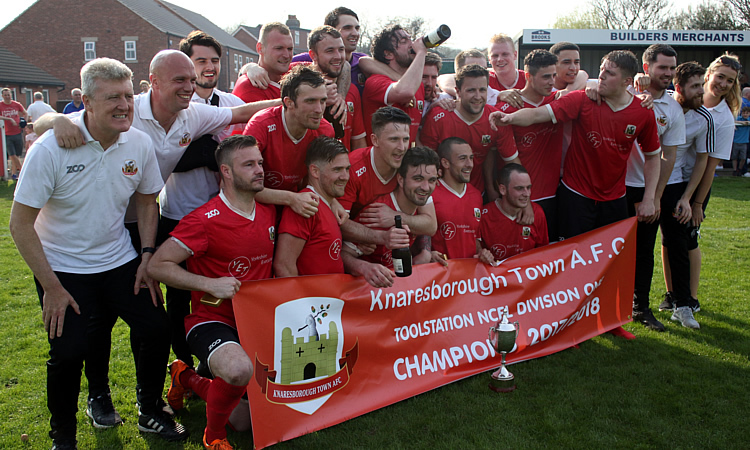 The statistics for the 2018/19 Toolstation NCEL Division One season have been updated following Wednesday's matches. 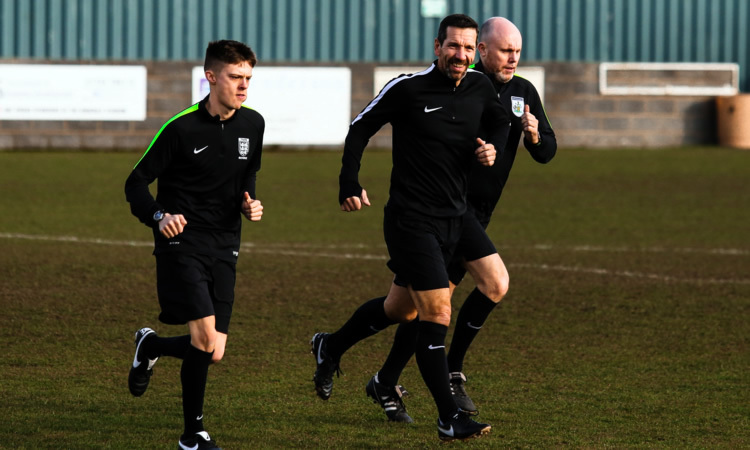 Here are the latest amendments to the list of match officials for upcoming Toolstation Northern Counties East Football League matches. 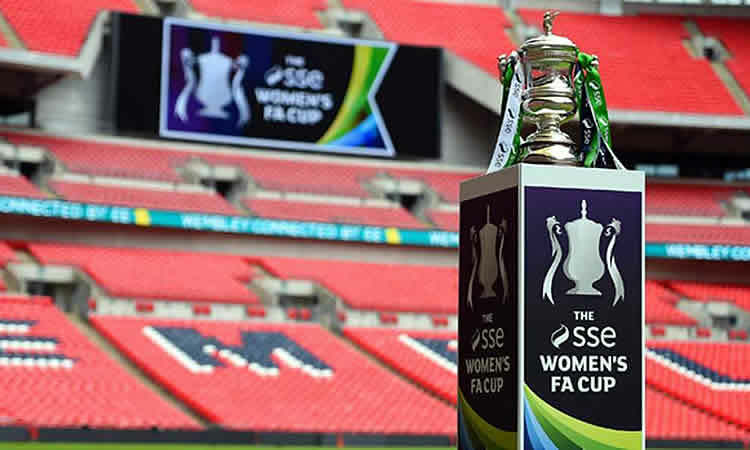 Congratulations to Toolstation NCEL match official Melissa Burgin who has been appointed as one of the assistant referees for next month's SSE Women's FA Cup Final. 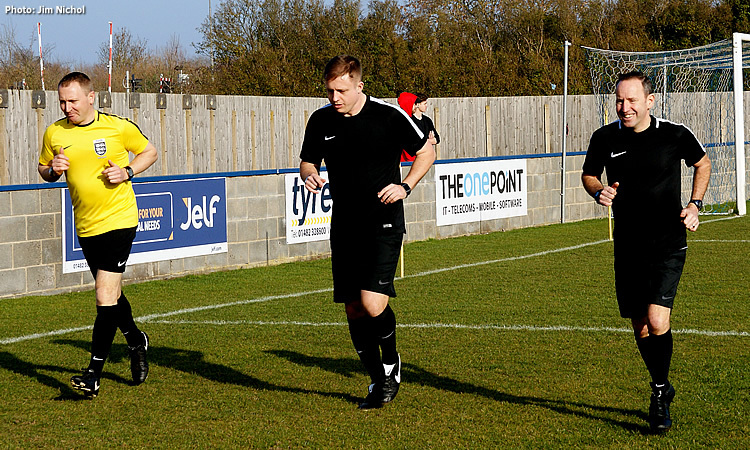 The list of match officials appointments for the final week's fixtures in this season's Toolstation NCEL Premier Division and Division One has been added to the site. 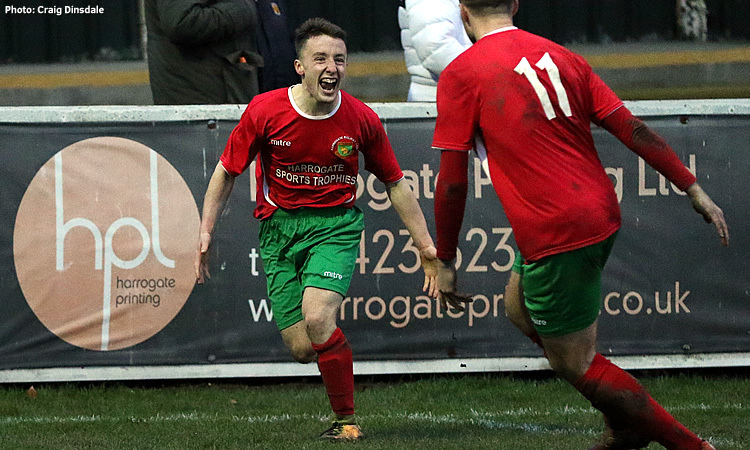 Harworth Colliery's relegation spot was confirmed whilst the race to the Division One title and the battle to avoid relegation from the Premier Division will go into the final week of the season after Saturday's Toolstation NCEL matches. 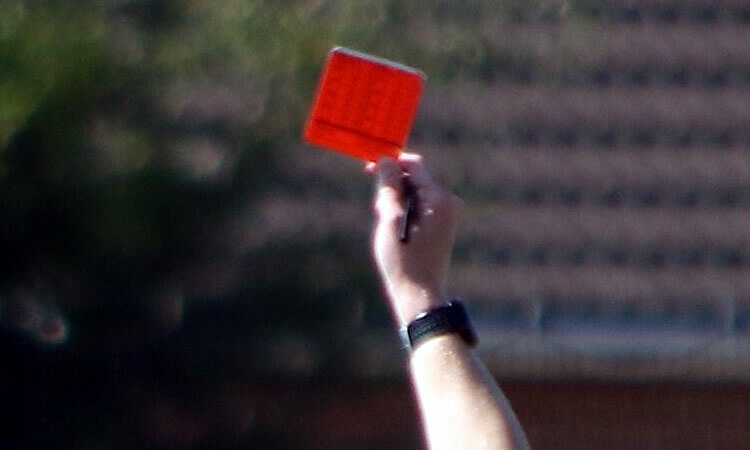 The latest Toolstation NCEL Fair Play League - as provided by the FA's weekly league bulletin - is now available on the site.